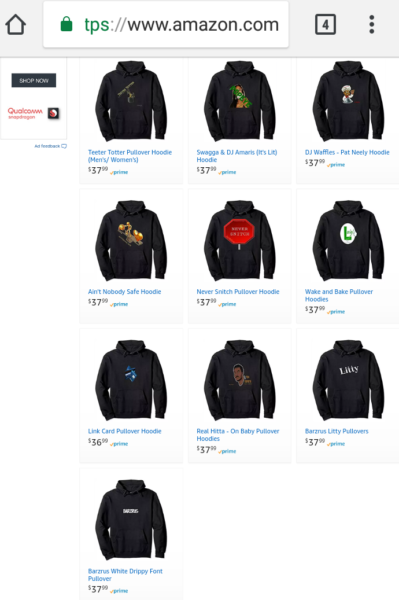 Hoodiesrus – Barz-R-us| Punchlines, Metaphors, News: Etc..
Email barzrusapparel@gmail.com or barzrusent@gmail.com if you have a specific order you need, that’s not available on Amazon/ Teespring. 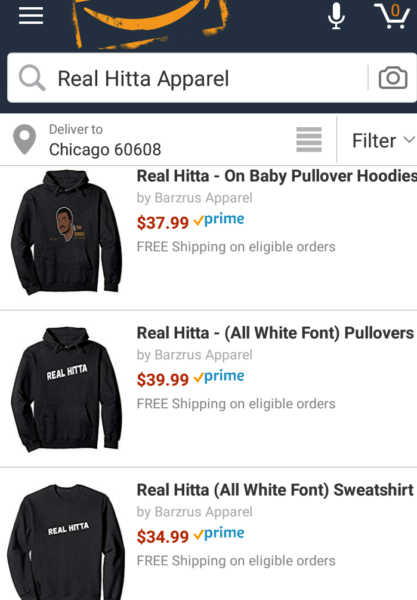 paypal email: talkofchicago773@hotmail.com (For orders not sold via Amazon/ Teespring. 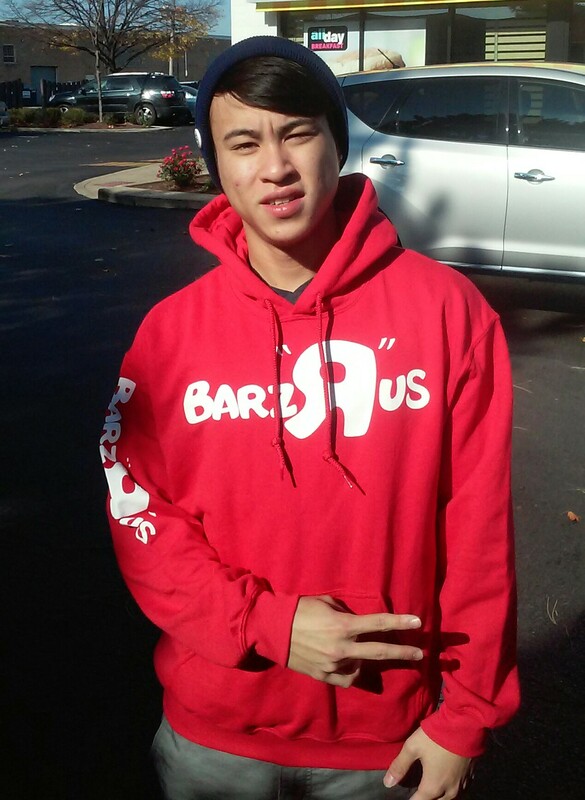 Hoodie season is now (depending in where you’re located) for the most of us, & Barzrus Apparel has prepared for it with updated wavy apparel. Pullovers, Leggings, & sweatshirts are amongst the newest editions. 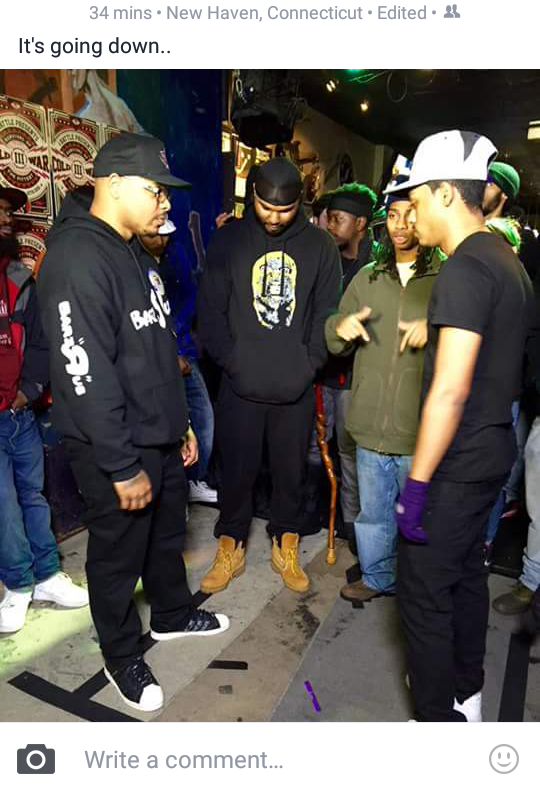 The indy brands of hoodiesRus range from Litty, Real Hitta, Barzrus, & other miscallaneous off the wall trends. We Accept PayPal #MoneyGram & #WesternUnion.